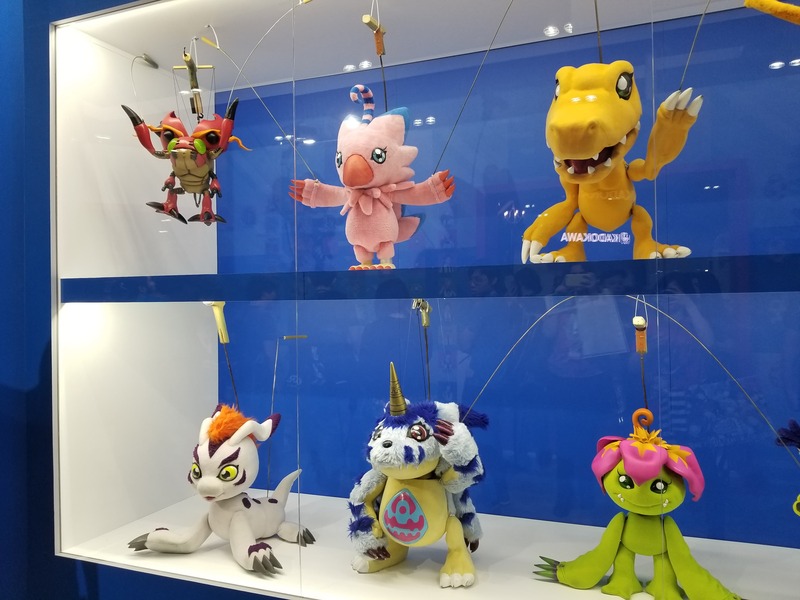 There are a few different big Digimon things to look at on the Anime Expo 2018 show floor. We start off with a big tri. wall display. It shows each kid, their Digivice in character specific colors, along with the various Digimon forms that appear in tri. The puppets from the tri. stage play! Shout Factory has tri. Part 5 on sale roughly a month early, along with the prior releases, with gifts for those who buy them at the con. 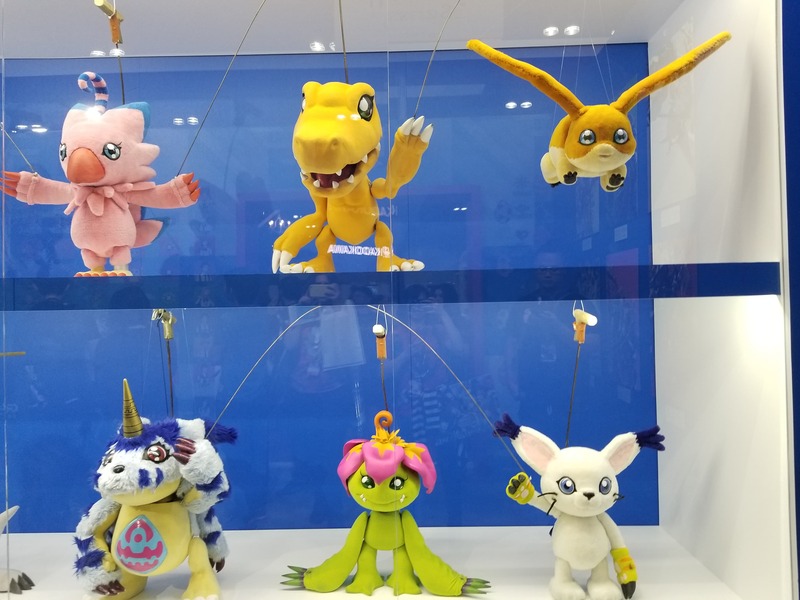 And then tomorrow (Friday, July 6th) there are a couple of notable Digimon events. 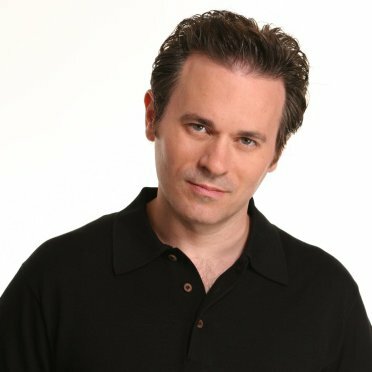 At the Toei Booth (#1606) there will be a signing and meet and greet featuring Joshua Seth (Tai), Colleen O'Shaughnessey (Sora), and Johnny Yong Bosch (TK). It will run from 2:30pm to 4:30pm. 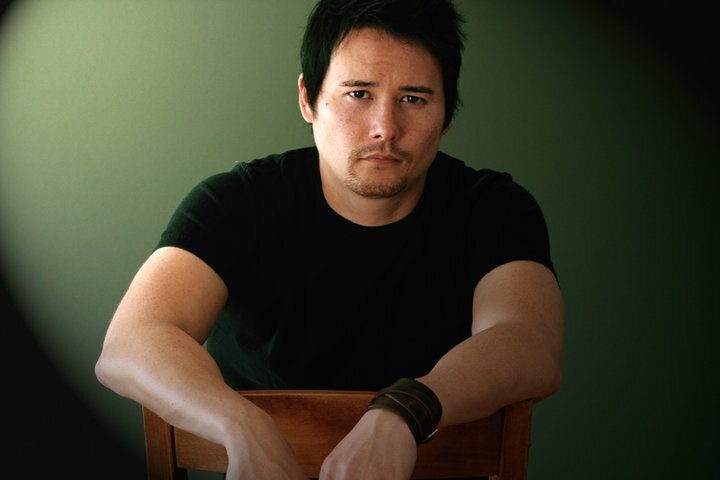 Joshua Seth, Colleen O'Shaughnessey, and Johnny Yong Bosch will be joined by tri. 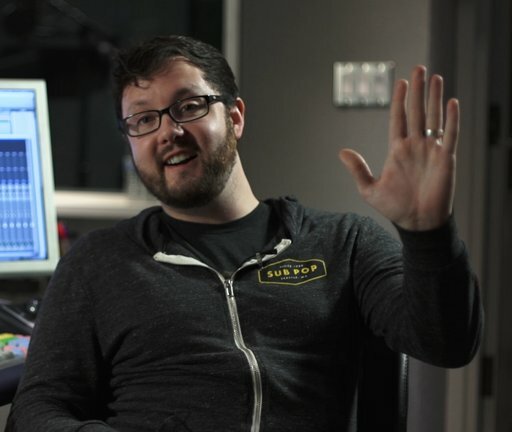 English director Ryan Johnston for a panel called "Learn the Art of Voice-Over with “Digimon Adventure tri.” Director & Cast. 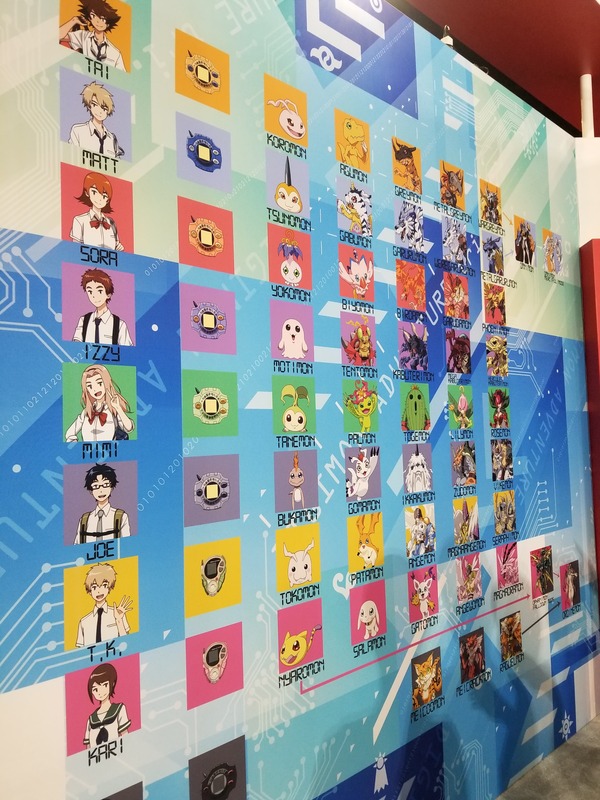 During the panel they will explain how voice acting and directing work, give tidbits and information on the effort it takes to get the voice and personality of the characters, and an audience member(s) will be chosen to read a scene from Digimon Adventure tri. Part 6 Future on stage with the cast. 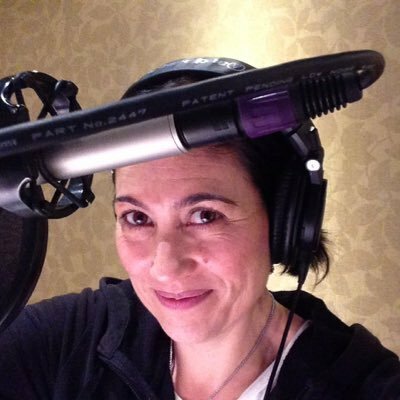 The panel will be at 7:30pm in room LP4/LACC 411 and is presented by Shout Factory and Toei. More images and fun stuff to come hopefully! Thanks to my friend Tisha for the photos of the display. I think this is the first time we've seen the names Ordinemon, Ophanimon FD and Raguelmon in the west, so neat. Last edited by Muur; 07-05-2018 at 04:19 PM. Interesting that they stuck with Fall-Down Mode in Ophanimon’s case, after Lucemon Chaos Mode and the Fusion weirdness. They don't seem to care about that any more, CS, NO and HM have Lucemon as Falldown Mode (well, it's Lucemon FM but if it was the "dub" name, it'd be "Lucemon CM"). I figure they don't feel the need to "censor" when the products are aimed at adults. Satan Mode is "Lucemon SM" so COULD be "Lucemon Shadowlord Mode" but likelyhood is, the SM would be Satan Mode since FM is unchanged. 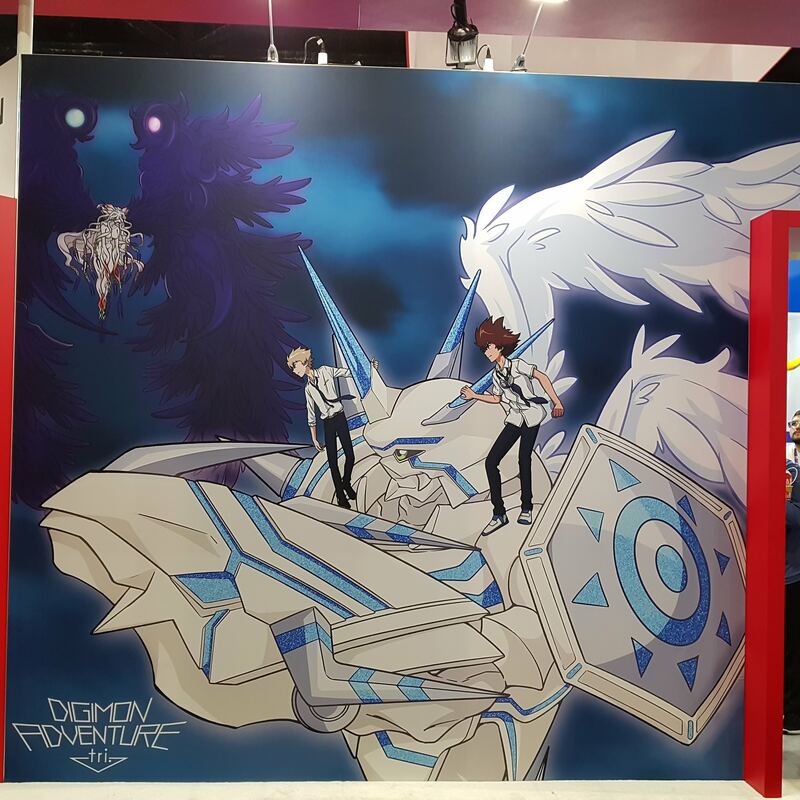 I've just found this brand-new promotional image on Twitter, and I was wondering if it could be from the Anime Expo! By the way, I'm still frustrated to see how bad they have handled Meicoomon's evo line in tri. I mean, Meiko doesn't have a specific trait, despite her Digivice probably being the most powerful one among the Chosen Children from Adventure (presumably along with Ken's). Also, the fact that it doesn't show her Baby II and Rookie forms even though having ones. And not a single mention of her pure main line with Meicrackmon and Rasielmon. I found it extremely random, and I feel bad because Meicoomon is one of the only few interesting aspects in tri. Wow... How'd they get the puppets there. And it would have been nice to show more about Meicoomon. Those dolls from the stage is quite interesting! More Anime Expo images can be found here.